1. Creativity is an exclusive club, and you can’t be a part of it. 2. 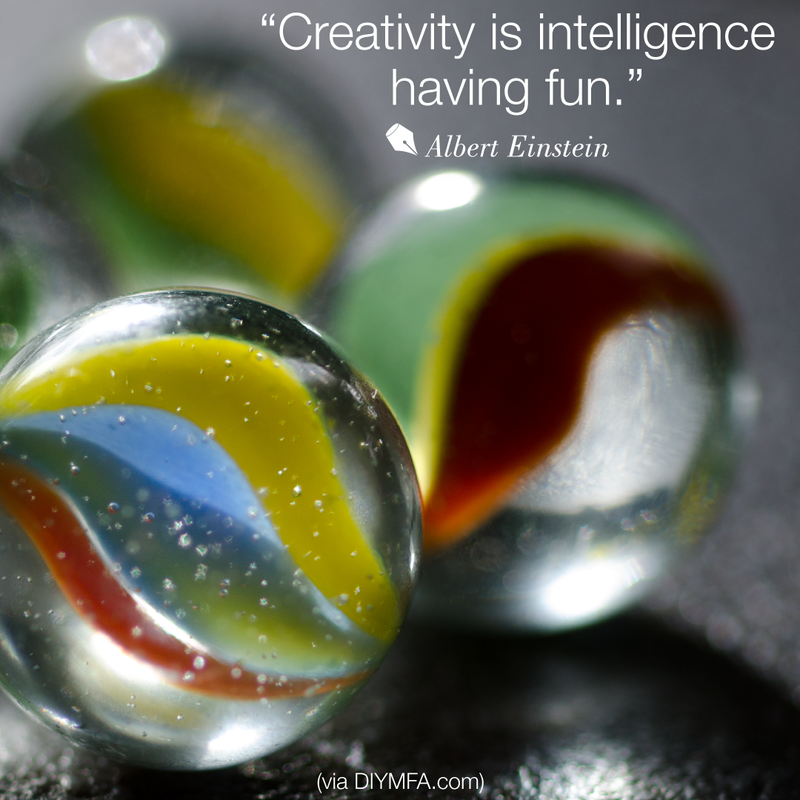 Creativity is innate, you either have it or you don’t. 3. Creativity is driven by chaos, so there is no way to control it. 5. Creativity is focusing on an idea until it is perfect. While I recognize each of these myths, none of these seem to resonate with me. At least, none resonated with me at this point in my life. Of, course, there has to be bad news. Creativity has no place in “real” work. The definition of creative, according to The Oxford New Desk Dictionary and Thesaurus (2009) is 1) inventive; imaginative, and 2) able to create. Nothing in this definition says that creativity can’t be your work. For me, this myth persists. In the back of my mind, there has always been a distinction. Work was something you did to make money so you could pay bills. Not live, pay bills. Being creative has always been relegated to hobby status. Perhaps that is why my journey has gone the path that it has. When searching for the origins of our personal myths – which is a requirement of overcoming them – it is not to place blame. Rather, look at your myths about creativity and decided your truth. One of the things I’ve discovered is that being creative is an asset in my “work” life. I see it as a strength I’ve found for myself. Creativity as a strength is a truth that debunks one part of the myth. The other side, well, that one is a work in progress. How does one earn a living through creativity alone? I am not certain if a person can since life is always about seeking balance. However, if you believe that life is about finding your higher purpose and if that purpose is to be a creative then, you still have to balance that with the business end of life. I’ve also realized that the basis for all of these myths is fear. For each myth, there is a “what if” question. What if this happens or that? These are all fear based. Do you ever really get over your fears? Do you want to get over your fears? Two very different questions. One is about belief, and one is about desire. If you answered yes to the second one, then seek the truth in what scares you. *What is the thing I am really afraid of? *Is this fear because of an experience or the thought of an experience? *Do I still need to be afraid? Fear is one of our most powerful instincts. So powerful, in fact, that we often have little control over certain fears. Our brains and bodies are designed to respond – to keep us safe. If overused, this fear response can create problems which then become difficult to overcome. I believe this is appropriate for this discussion. Facing the fear that appears to keep you safe are the same ones keeping you stuck. You must decide for yourself which is more painful?